Home - Orchid Club of South Australia Inc. 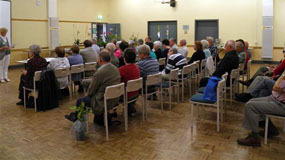 The Orchid Club of South Australia Inc. was the first specialist orchid club in South Australia. A small group of passionate Adelaide orchid growers established this Club in 1939. The Club currently has approximately 200 members, many who are amongst the most experienced orchid growers in Australia. 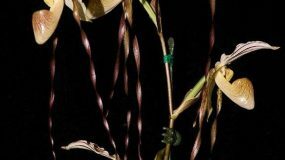 The promotion and maintenance of good fellowship with persons and organisations with similar aims related to the Orchid Club of South Australia Inc. Together in 2014 the Royal Adelaide Show orchid competition was established to create a premier orchid show which offers prestigious competitions open to all orchid growers throughout Australia and beyond.